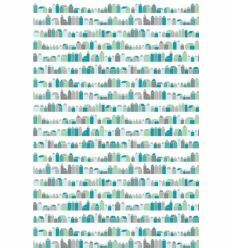 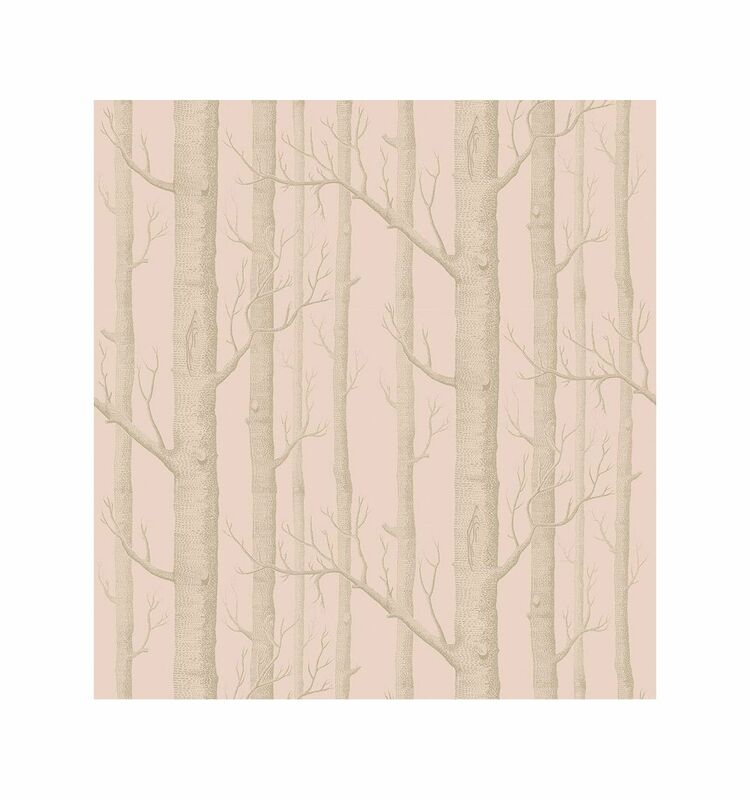 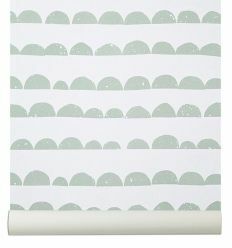 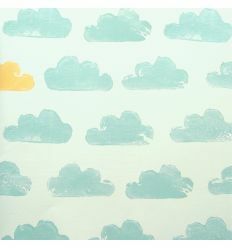 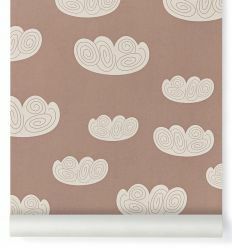 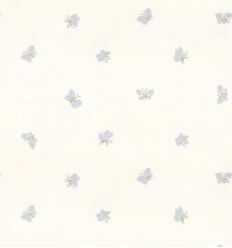 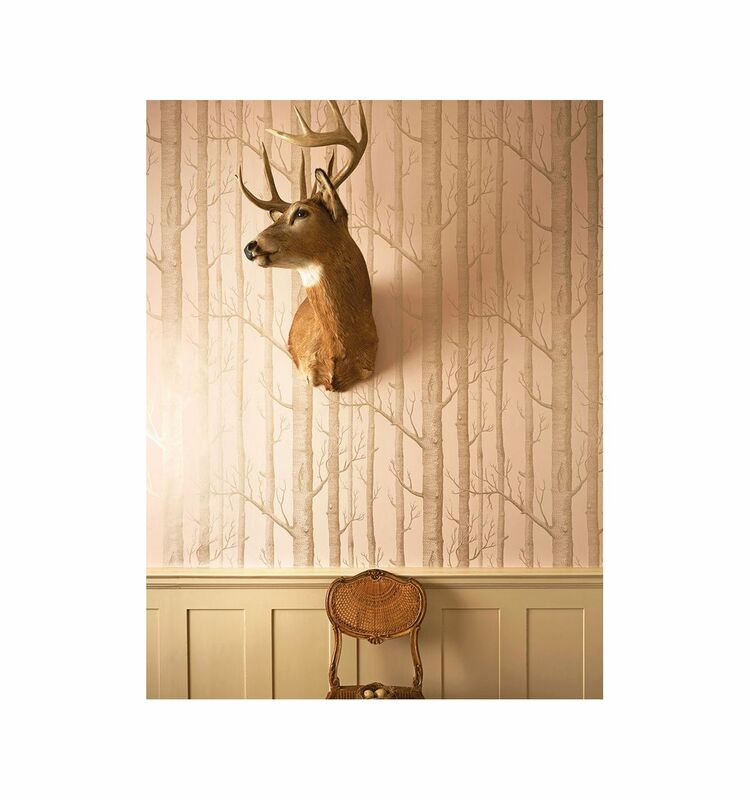 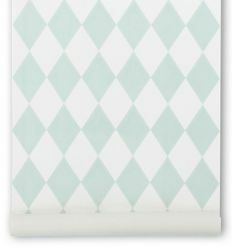 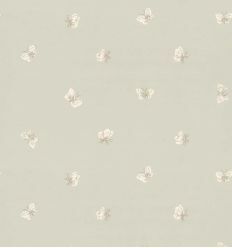 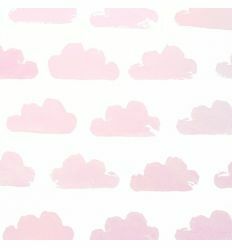 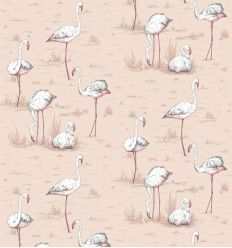 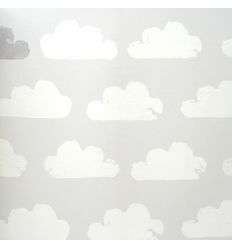 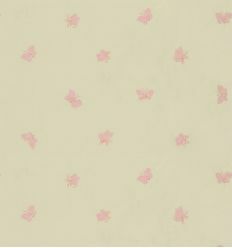 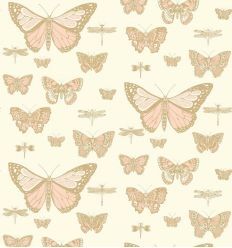 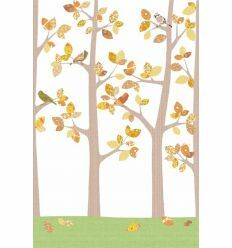 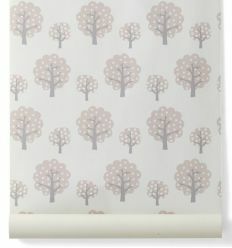 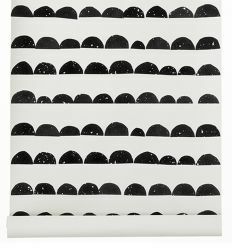 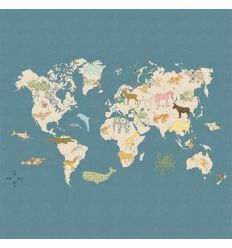 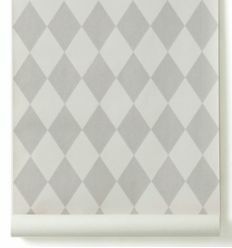 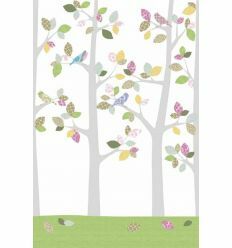 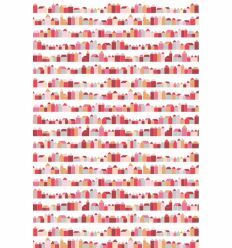 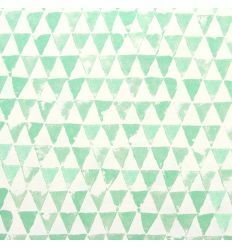 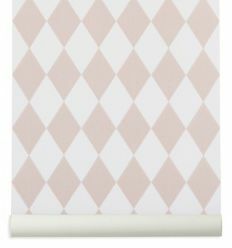 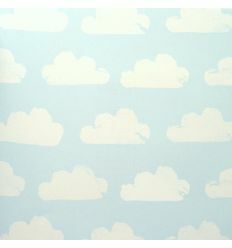 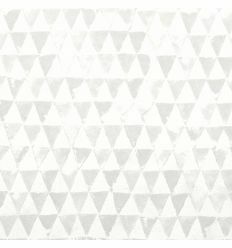 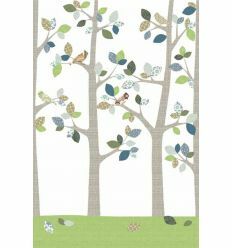 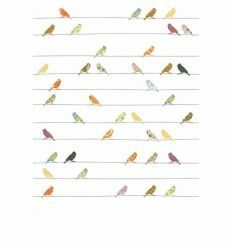 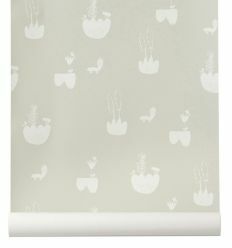 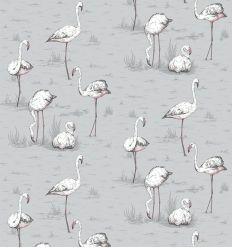 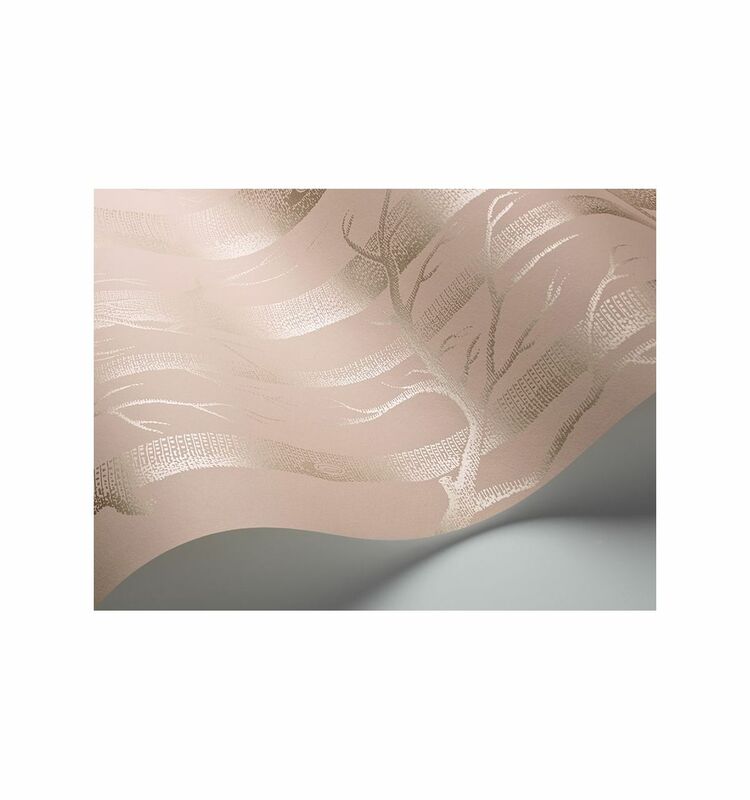 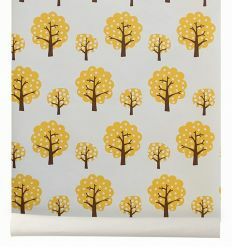 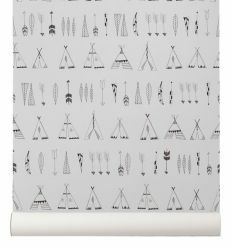 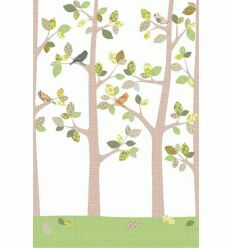 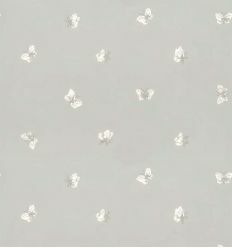 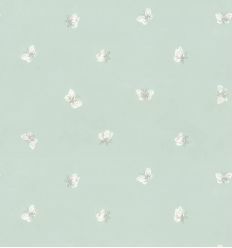 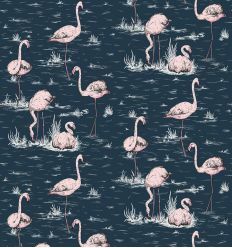 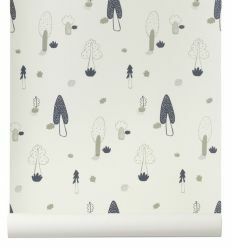 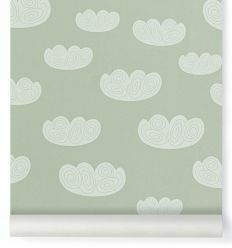 Cole & Son, "Woods" (powder pink/silver) wallpaper with poetic forest. 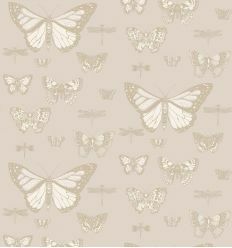 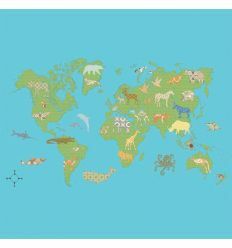 By suggestive "Whimsical" collection, a nostalgic and enchanting selection of magical wallpapers, the perfect backdrop to any space. 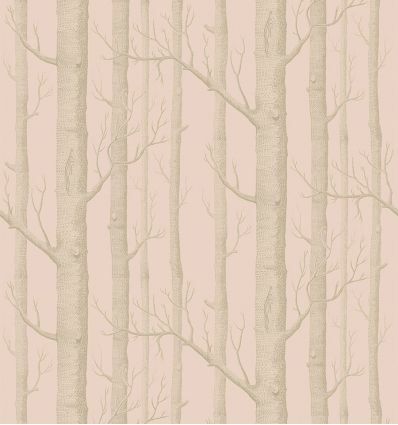 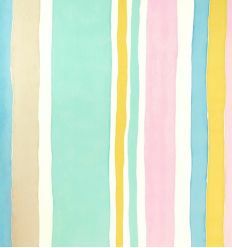 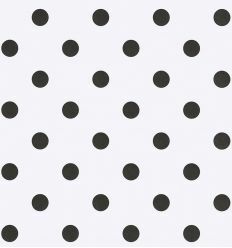 - Colors: powder pink background, silver woods.